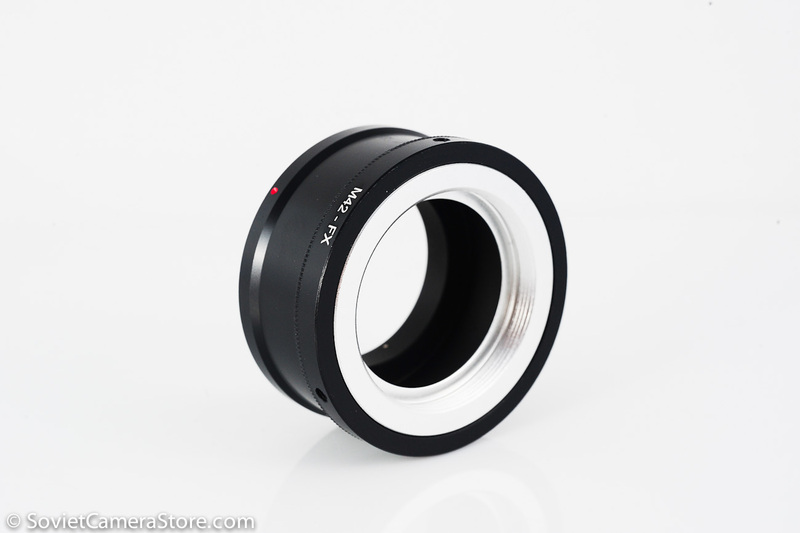 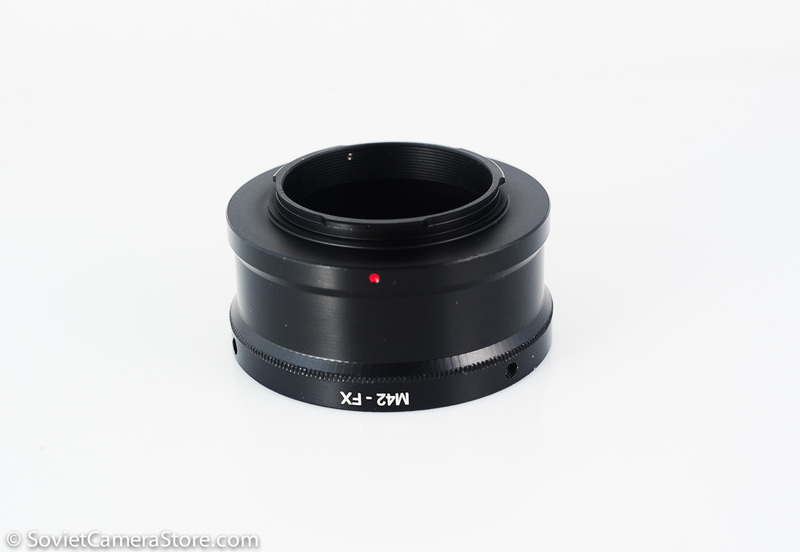 Allows using vintage m42 screw mount lenses on modern Fuji X-mount cameras. 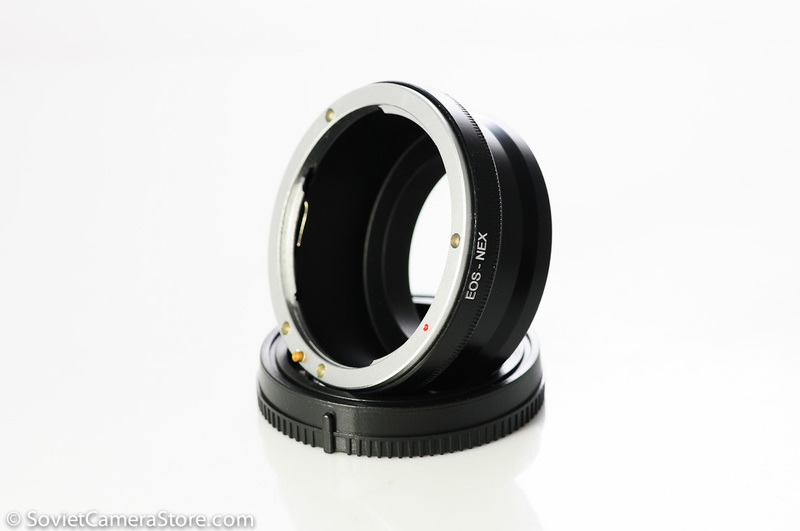 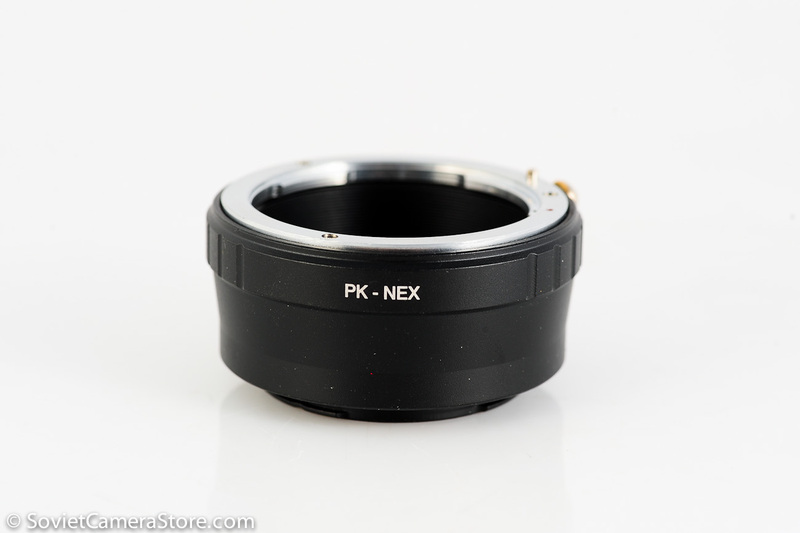 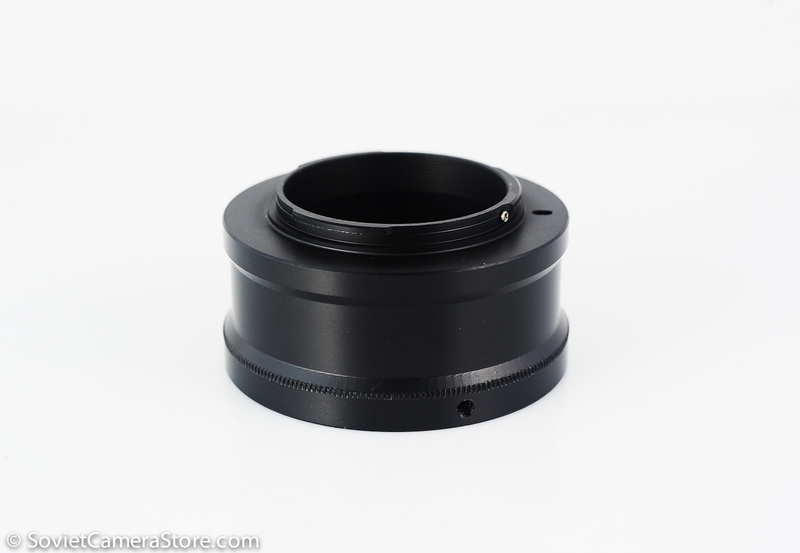 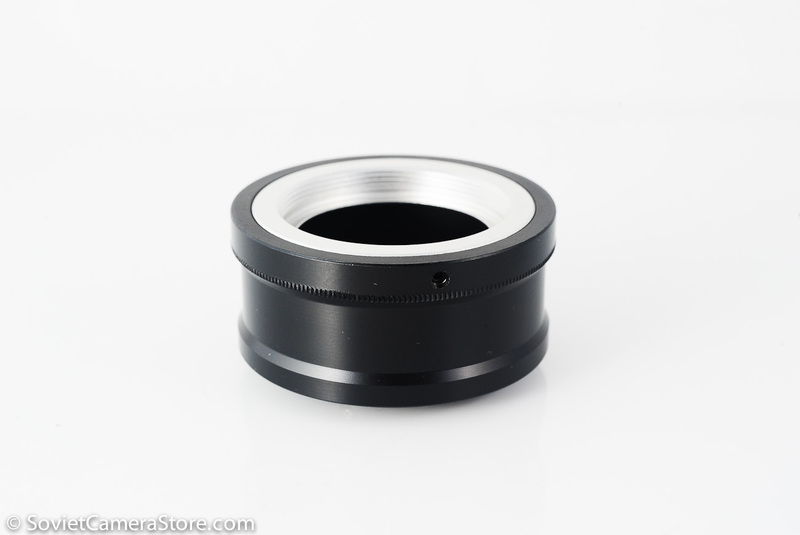 This adapter has flange to keep the aperture pin of auto-aperture lenses depressed and features adjustable core that allows centering the lens – no more distance scales in weird places! 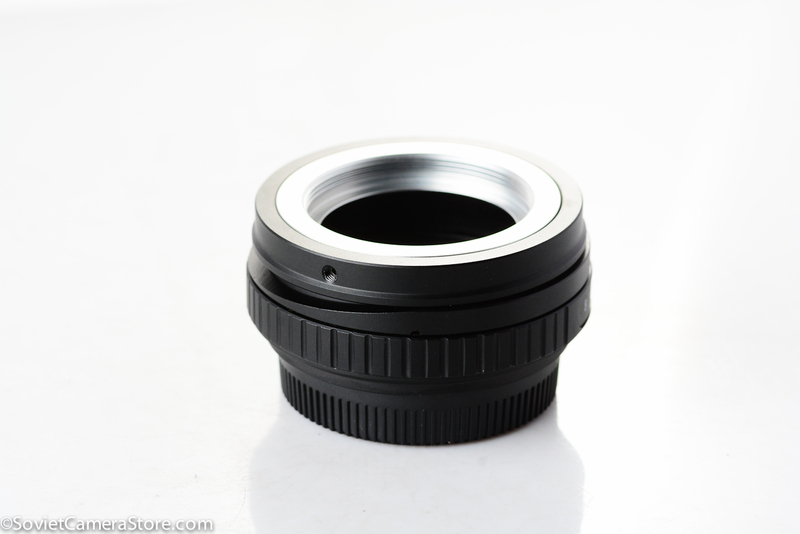 Although the lens will fit physically, automatic diaphragm, auto-focus or most other automatic functions will not operate correctly while using this adapter. 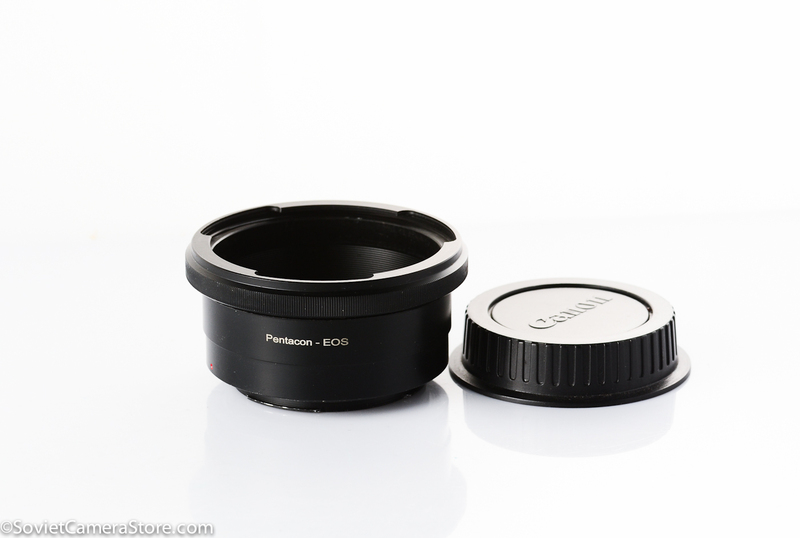 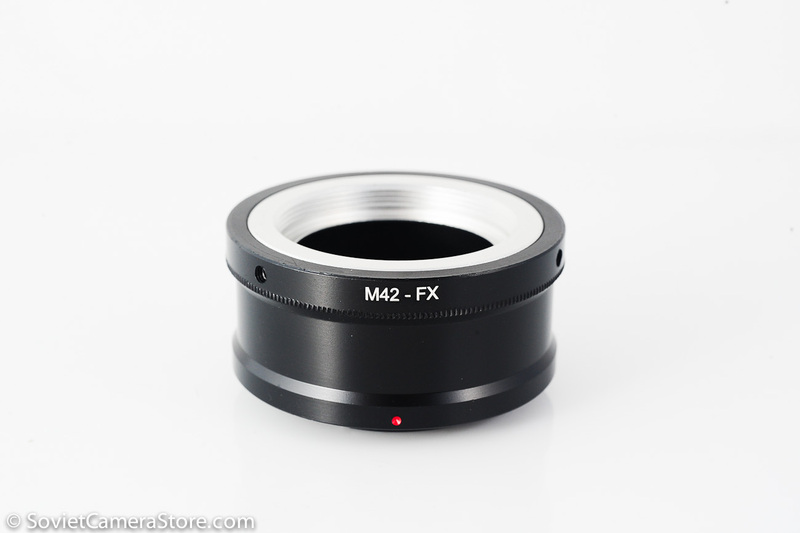 Also available: m42 to FujiFilm “TILT” adapter – for bokeh madness!